Santa Barbara County Sheriff deputies destroyed approximately 22,420 cannabis plants and seized 1,420 pounds of dried marijuana from a Power Farms grow near Carpinteria on Jan. 31 because the grower had provided false information on their county permit application. 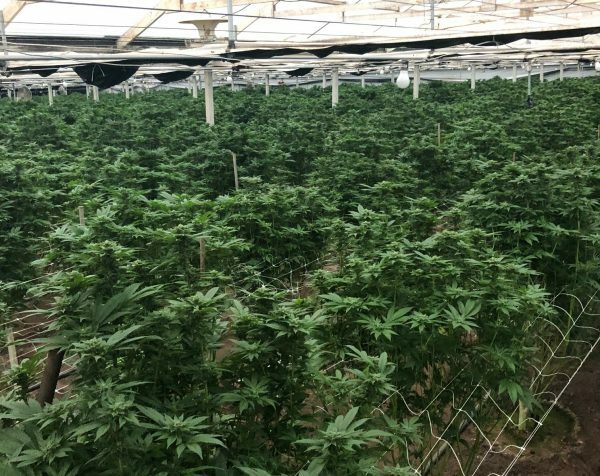 During the investigation, which spanned two counties and involved three separate search warrants, detectives discovered one of the owners of Power Farms had provided false information during the county cannabis application process and was failing to follow proper shipping and manifest procedures. The county is withholding the names of the owners because of an ongoing investigation. During a search of one of the owner’s Los Angeles County homes, detectives seized several unregistered firearms including two that had been reported stolen, approximately 60 pounds of processed and packaged Power Farms marijuana and thousands of dollars in cash. Power Farms then voluntarily surrendered its state temporary cannabis license. 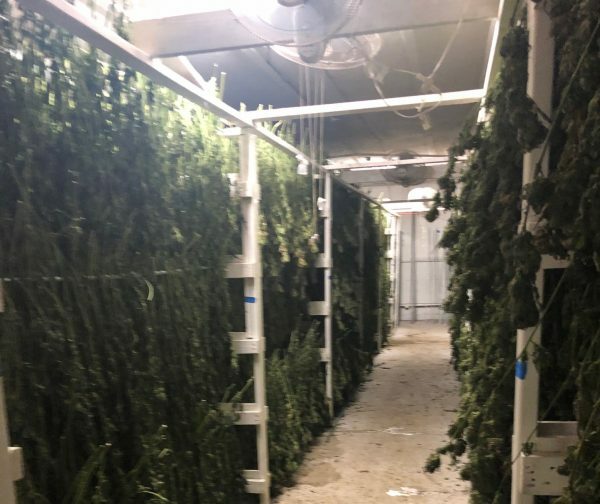 Because the grow was no longer licensed, law enforcement officers eradicated approximately 22,420 cannabis plants from three separate green houses and seized approximately 1,420 pounds of dried or drying cannabis.